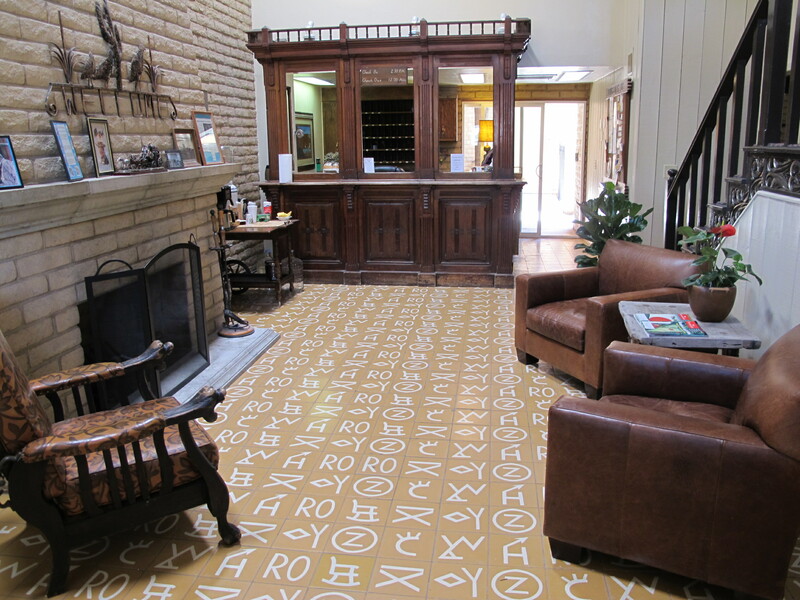 Take a step back in time to Patagonia’s only full service western hotel! 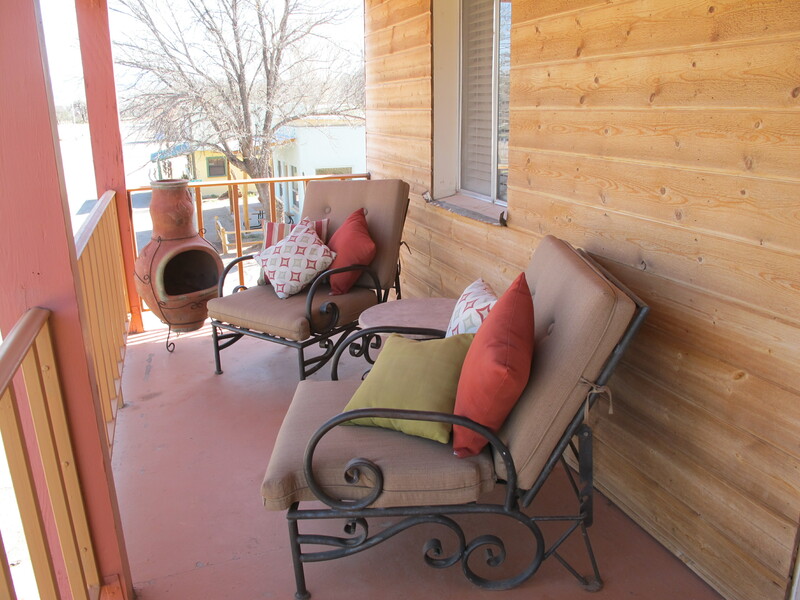 The Stage Stop Inn is conveniently located in Patagonia, AZ, the heart of Arizona’s Sky Islands. 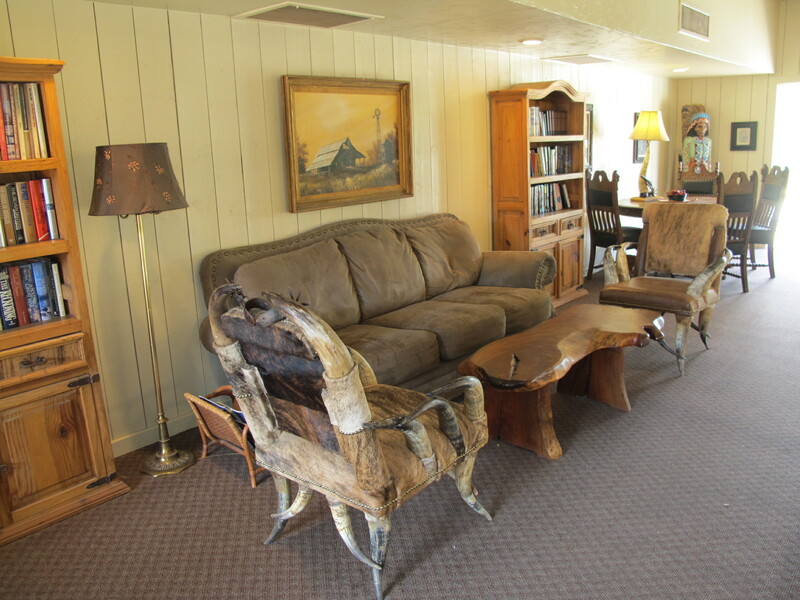 It was originally built in the 1960s by local rancher and horsewoman, Anne Stradling. It stands on the site of the Patagonia Stage Stop, part of the old Butterfield Trail system. Amenities include free WiFi and satellite TV, an outdoor pool with a pleasant courtyard, a business center with computer, fax and copying services. The hotel’s Wild Horse Restaurant offers breakfast, lunch and dinner.